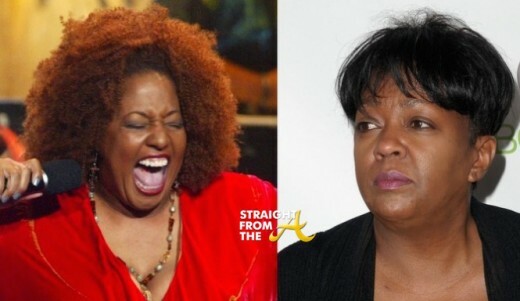 Old school R&B Diva Cheryl Lynn is apparently backtracking this week after all the backlash received from her ‘twitter beef’ with Anita Baker. Well now Cheryl is separating herself from the drama, claiming that she’s the victim of a twitter impostor! Somewhere out there I’m sure there’s a 20-something year old reading the title with a confused look on their face! Whatever the case, two legendary R&B singers are at odds online after one blocked another on social media. 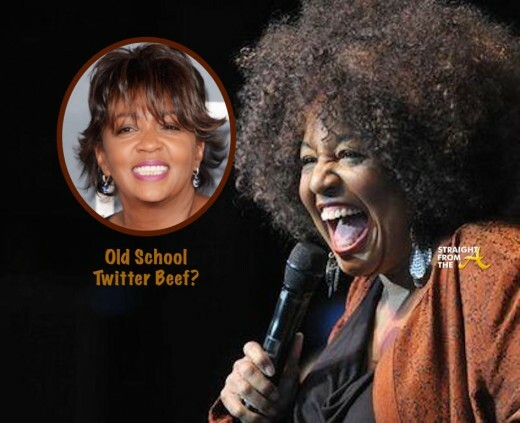 Cheryl Lynn, best known for her hit song “Got To Be Real,” got really real yesterday online when she found out her ‘friend’ Anita Baker had blocked her on twitter. After the discovery, Lynn engaged in a long totally one-sided argument with Baker on the social networking site that was both sad and entertaining… at the same dayum time. 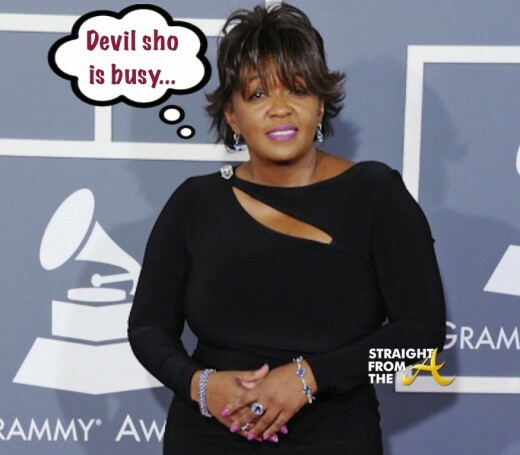 Legendary songstress Anita Baker was the topic of many a conversation yesterday when it was revealed that she had a warrant out for her arrest. A Michigan judge issued a warrant for the arrest of the 56 year-old soulful singer earlier this week after she failed to appear for a court hearing in a dispute with the company involved in the renovations to her Detroit-area home. Apparently she learned of the warrant while watching tv, but her attorney swung into high gear to get the situation resolved. 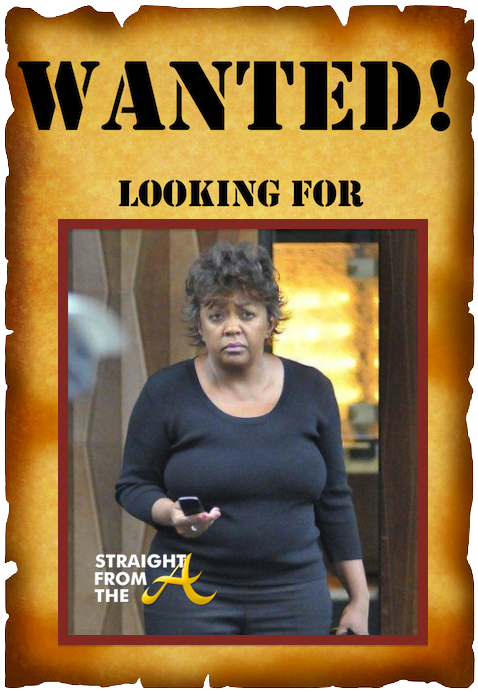 Legendary songstress Anita Baker could be the next addition in our mugshot gallery if Detroit authorities ever catch up with her. Anita Baker was honored with the Legend Award during the second annual Soul Train Awards ceremony held November 10th, 2010 in Atlanta. The Legendary honoree was treated to a serenade from Faith Evans, Chrisette Michele, Lalah Hathaway and more during the show but it was backstage, where Ms. Baker shared her thoughts on today’s music industry and up & coming female artists. Anita Baker discussed backstage how she rejected pressures from her label back in the day to change who she was, including suggestions that she weave her signature short doo. She also spoke highly of today’s artists (like Chrisette Michele, Erykah Badu etc.) who reflect individuality and true talent.